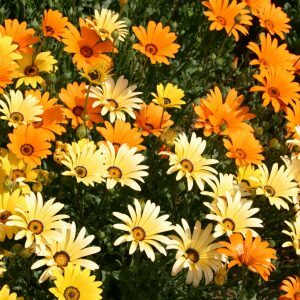 The Calendula is a hardy annual flower that prefers a cooler climate. 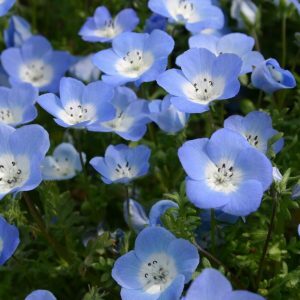 This flower may return each year after reseeding itself if it is planted in the appropriate growing zone. 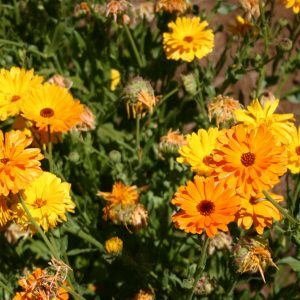 Calendula grows particularly well in the Willamette Valley of Oregon, and if planted there it will typically reseed itself year after year. 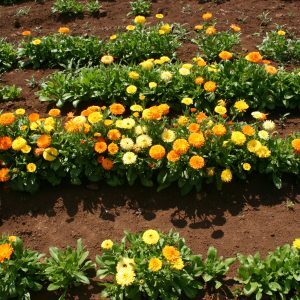 It is often referred to as an old fashioned marigold. 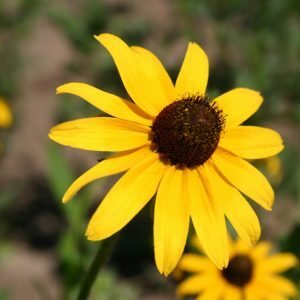 This flower is a good cut flower. 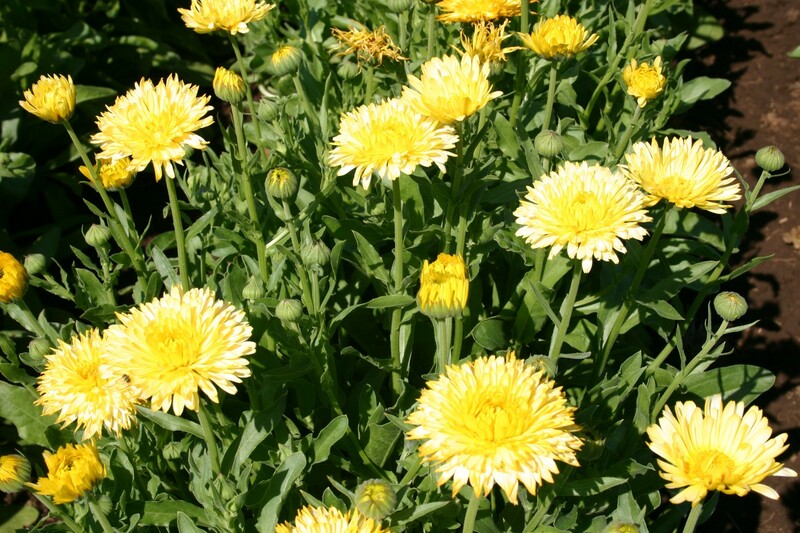 Calendulas are herbs and the petals from the flower are often added to salads for color. 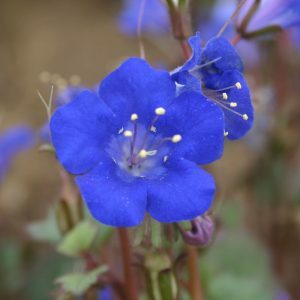 This flower may be started indoors but will last longer and thrive if it is planted outdoors. 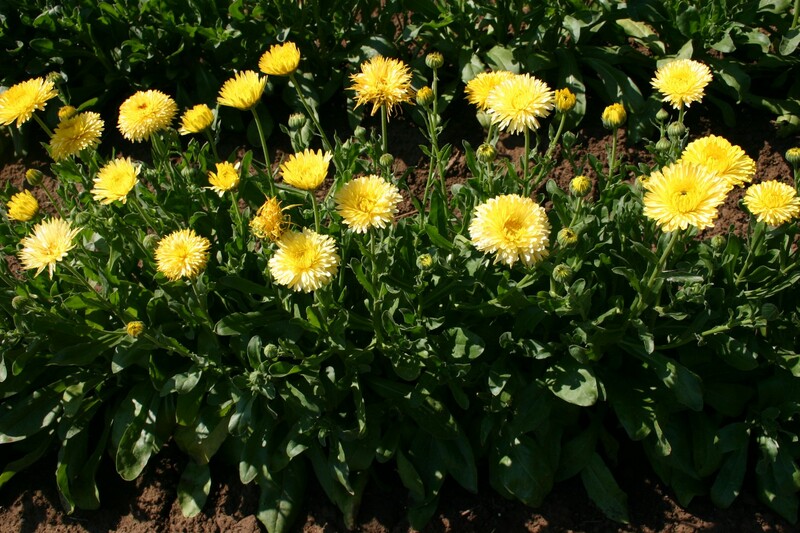 Some problems that are associated with this flower are aphids and mildew. You may fall plant the Calendula if you are in zones 7-10. 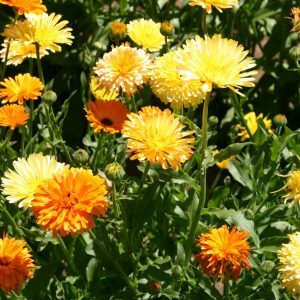 You may fall plant the Calendula if you are in zones 7-10.